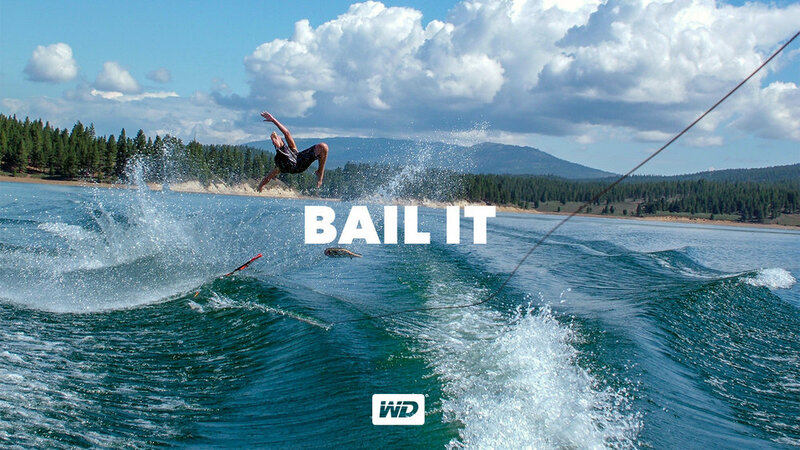 We helped WD completely rebrand by encouraging people to keep it coming. Keep taking selfies and brunchies. Keep sharing those awkward family moments and embarrassing wedding pics. Along with the initial launch campaign we also developed an entirely new set of visual guidelines for WD. The principles of the design direction are based on bold typography, vibrant colors and authentic photos. The visual language was developed to stand out from the storage category. I worked on the initial winning pitch of WD for RGA LA and worked through the entire launch campaign, art directing the videos, print and brand look and feel. In collaboration with Buck we created a demo video to further explain how My Cloud works.